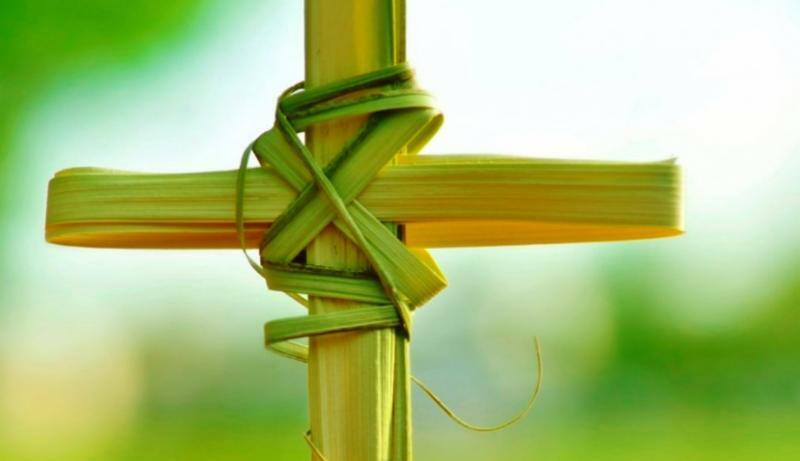 Bring your drums and noisemakers on Palm Sunday for the outdoor procession! We will process from the front parking lot (or portico in the event of rain) at both the 8:00 am and 10:30 am services. Please arrive early to prepare for the procession! Children and Youth are invited to the courtyard at 9:45 am to build noise makers for the procession.